The CloudV Classic Mini is even smaller and more portable than the Classic version. The CloudV Classic Mini is a portable concentrate vaporizer small enough to be super discrete while at the same time producing huge clouds of thick vapor. The CloudV Classic Mini is even smaller and more portable than the Classic version. 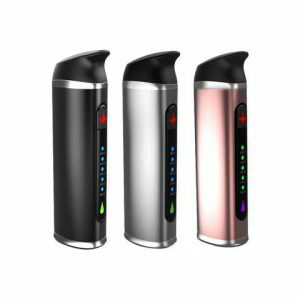 The CloudV Classic Mini is a portable concentrate vaporizer small enough to be super discrete while at the same time producing huge clouds of thick vapor. 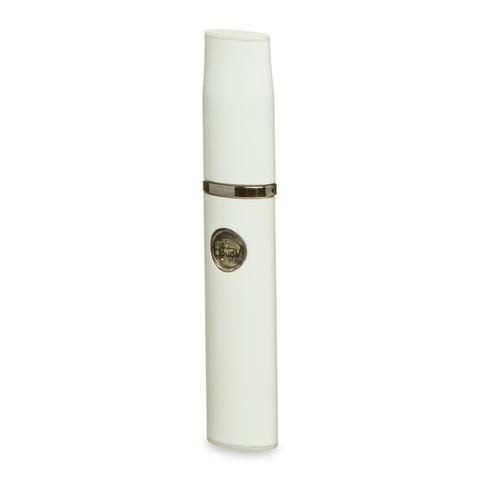 The CloudV Classic Mini is an award winning concentrate vaporizer that takes your concentrates to another level! 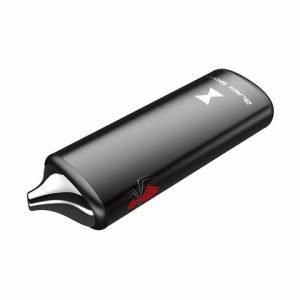 The CloudV Classic Mini is easy to use and very reliable. Turn the Mini on with three clicks of the power button. The CloudV Mini features Cloud Vapes unique ceramic Tornado tank that provides the most efficient vaporization of your waxes and oils. Place a small amount of material in the Tornato tank then press and hold the power button while inhaling. You can expect big juicy clouds of vapor from this tiny little device. The CloudV Classic Mini kit includes the following Items: 1 x CloudV Classic Mini Mouthpiece, 1 x CloudV Classic Mini Battery, 1 x Tornado Tank, 1 x USB charger, 1 x Vape Tool, 1 x Instruction Manual. The CloudV Classic Mini is just about as discrete as you can get for a portable concentrate vaporizer.